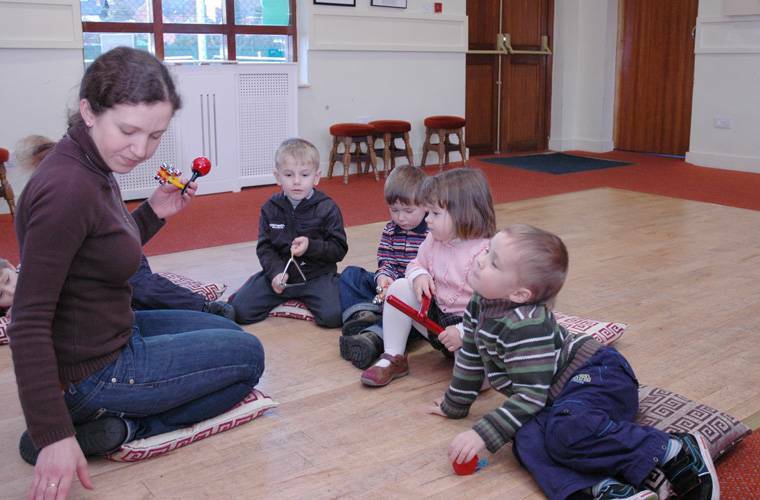 Do-Re-Mi / Do-Mi-Solki programmes are a perfect introduction to music for young children aged 1 to 5 years. The lessons include singing, tapping, clapping, dancing, and listening to classical music in kids-friendly environment, playing various percussion instruments, xylophones, tuned bells, and much more. Do-Re-Mi courses – in English and Do-Mi-Solki – in Russian. Although it all look like fun, the effect of the lessons is tremendous. 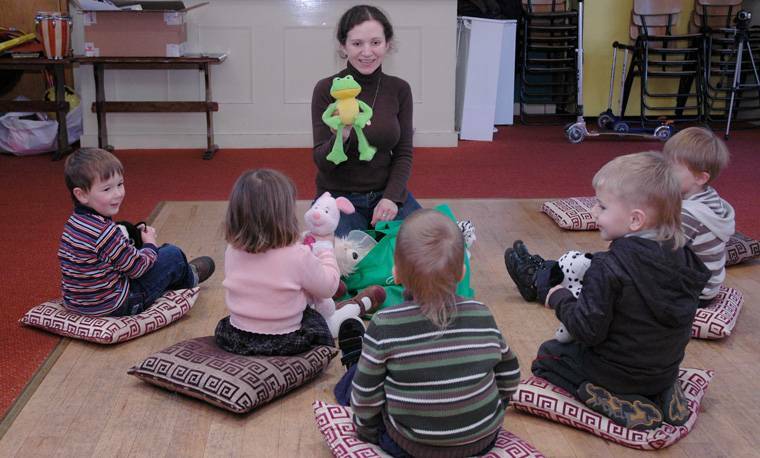 Singing easy kids-friendly songs which are actually based on carefully designed combinations of music intervals and scales is improving children’s ears and intonation from the very young age. Playing rhythmical games with percussion instruments, balls and hoops improve their understanding of rhythms and tempos together with body’s coordination. 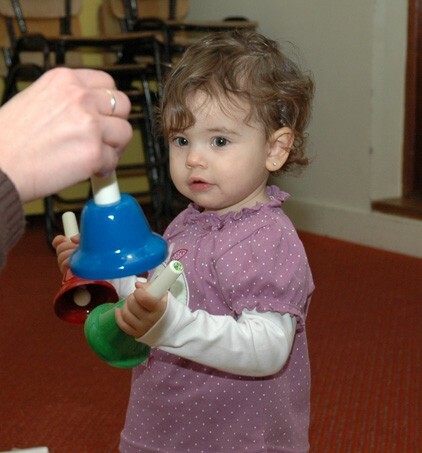 The finger’s games develop finger’s movements and coordination, what is perfect preparation for learning a musical instrument. Listening to classical music is a positive habit in many ways, and it is widely suggested even for newborn babies by the leading psychologists; but for the future musicians it’s absolutely essential as it helps to form the taste for classical music, introduces the whole range of music instruments, develop ears, and much more. But above all the little ones just love it!